What is qr code? QR code stands for quick response code. The QR code is a type of two dimensional barcode that can be read using smart phones and dedicated QR reading devices. QR codes were initially designed to be used for industrial purposes. However, QR codes have become pretty common in the consumer advertising. 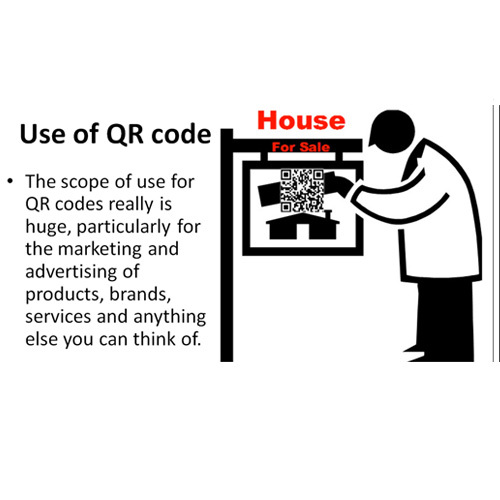 The uses of QR codes can be numerous. Today, a smartphone can be used as a QR scanner. It can be used to view it and then decode the code as well. The code might contain a URL for a website. Instead of typing the website url manually into a browser, you can embed it in a QR code. QR codes can be used as contact cards. These codes automatically save information in a user’s phonebook. A youtube video in your QR code might redirect users to other promotional content about your company. 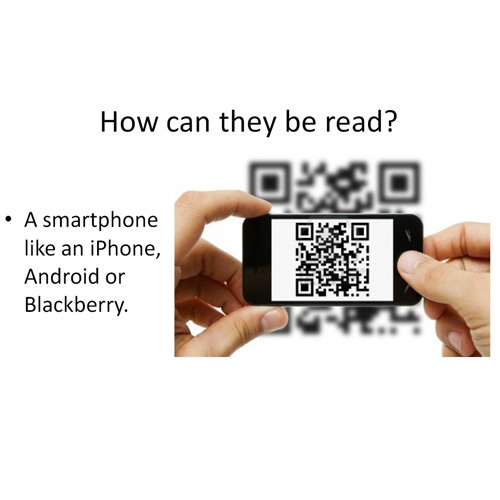 Most of the smart phones today such as the iPhone, Android or Blackberry contain barcode scanner applications which help you to read and decode data from a QR code. 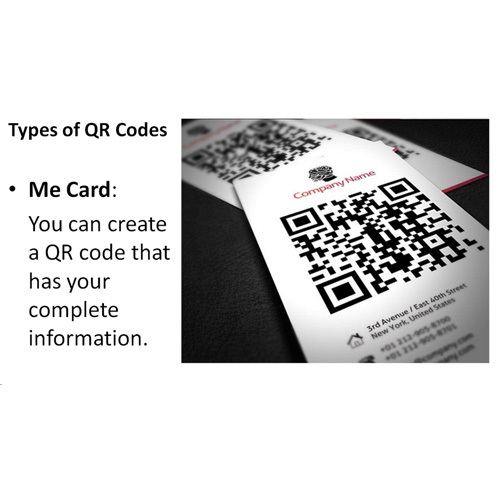 Hope you found this “what is qr code” tutorial useful.